Status updates, photos and videos posted directly by “the friends you care about” will appear higher up your News Feed. Stories about friends liking or commenting on posts will appear lower down your News Feed “or not at all”. 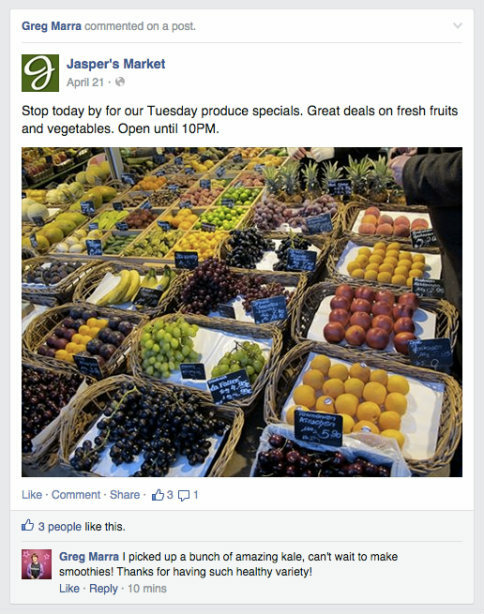 Facebook is “relaxing its rules” on showing multiple posts from the same source in a row. This change is intended to provide a better experience for users with little content in their News Feed. According to Facebook, the changes have been made in response to user feedback. Broadly speaking, they look to prioritise content from friends over brand Page content. However, users will still see brand Page content higher up for the Pages they interact with. In January, the social network began curbing the reach of Pages that it deemed to be posting too much promotional content. As with the latest update, this tweak was apparently driven by user feedback. So what does this mean for your Facebook Page? 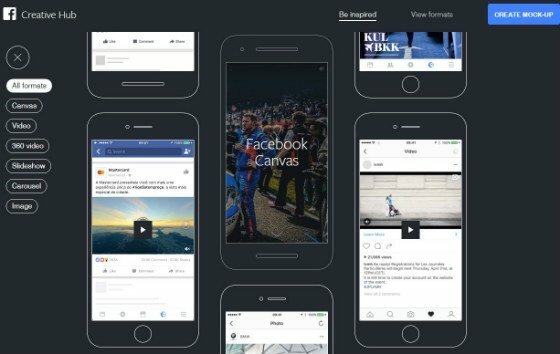 Facebook says: “The impact of these changes on your page’s distribution will vary considerably depending on the composition of your audience and your posting activity. Twitter has updated its anti-abuse policy, drastically improving its ability to take action on abusive users, or ‘trolls’. The refreshed policy widens Twitter’s definition of abusive behaviour, and allows the platform to lock abusive accounts for a set period of time. In its blog post announcing the changes, Twitter described its previous policy as “unduly narrow”, adding that it “limited our ability to act on certain kinds of threatening behaviour”. Twitter also announced it is experimenting with a new algorithm designed to identify abusive posts and limit their reach. This feature takes into account a wide range of signals and context that frequently correlates with abuse including the age of the account itself, and the similarity of a tweet to other content that our safety team has in the past independently determined to be abusive. Coincidentally, as Twitter announced its ‘abuse algorithm’, a study emerged examining the possibility of using algorithms to identify trolls. Researchers from Stanford and Cornell Universities looked at common characteristics of internet trolls, analysing characteristics such as spelling, grammar and use of profanity. The system devised by the researchers had a less-than-ideal 80% success rate. It will be interesting to see if Twitter’s algorithm fares any better. As of Monday, Twitter users can send Direct Messages to users who aren’t following them. The update allows users to freely send DMs, provided that recipients have set their privacy settings to allow messages from anyone. It also means users can reply to direct messages, regardless of whether the sender follows them or not. The feature should be a huge help to brands when managing customer services enquiries – although it may leave users vulnerable to spam messages. Twitter says it’s working on more tweaks to its direct messaging feature, “so that the private side of Twitter is just as fulfilling as the public side”. The update has begun to roll out worldwide. A new study has revealed how younger users interact with Instagram. Research from Facebook IQ surveyed 13- to 24-year-olds from the UK, US, Canada, France, Germany, Australia and Brazil about their Instagram habits. The survey found that 53% of young people believe the platform has played an important role in defining their identity, while 56% credited it with helping them have stronger connections with the people they know. The rise of Instagram amongst the younger generation has been well documented. 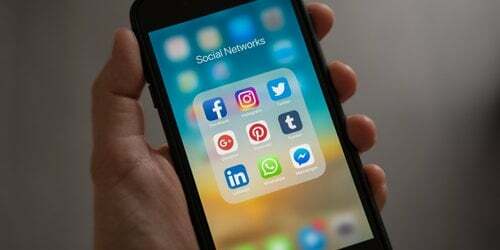 It is now the world’s second-biggest social network, with 300 million monthly users to Twitter’s 284 million – largely down to millennials’ enthusiastic adoption of the platform. Perhaps Instagram’s just cooler than Twitter. 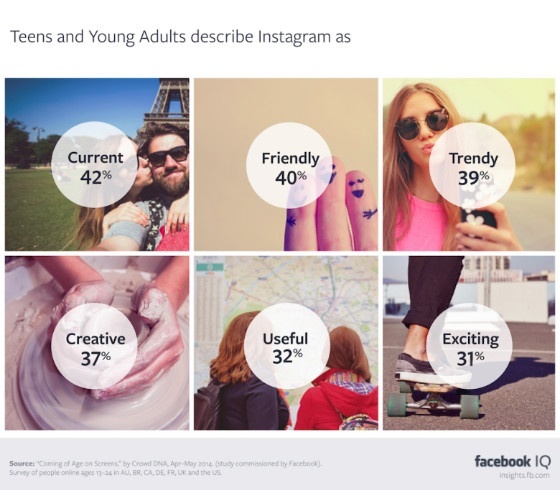 The survey participants chose evocative adjectives like “current”, “trendy” and “creative” to describe Instagram. Twitter has launched a feature to help users see more relevant content in their feed, in a similar way to Facebook's News Feed. Called Highlights, the new feature will provide users with a twice-daily summary of the activity in their Twitter home timeline. 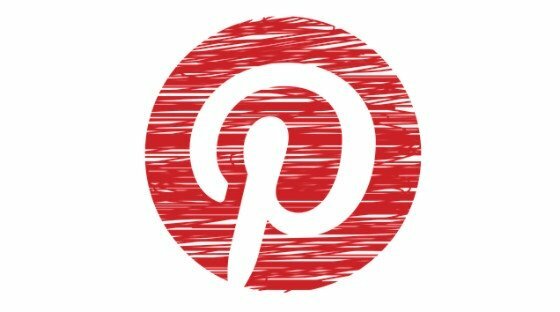 To create your Highlights, we look at things like the accounts and conversations that are popular among people you follow, Tweets from people you’re closely tied to, topics and events that are trending in your area or within your network, and people that are popular or trending among people you follow. @twitter good it means spending more time on twitter! The feature is currently only available on mobile devices running an Android operating system. Download your free social media calendar, included in our guide to ROI-led content marketing.